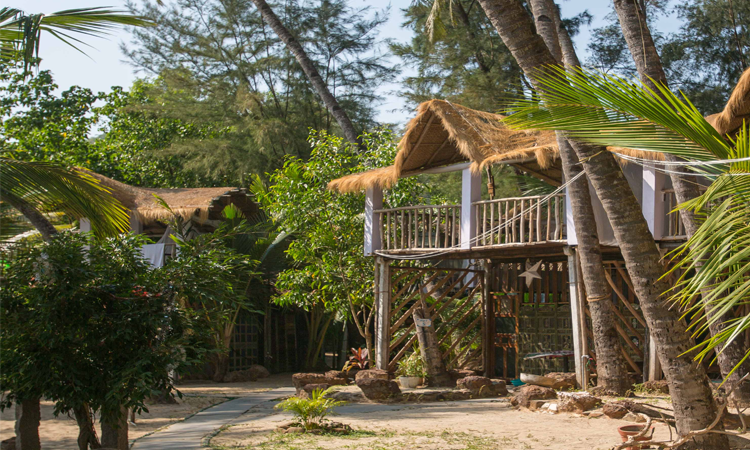 Cozy Nook, is located at the far end of one of Goa’s most beautiful beaches, Palolem. This small Resort faces the sea while alongside runs a small Estuary with a large and untouched mangrove lake behind. Surrounding this is a vast forest interspersed with cashew plantations and rice paddy’s. We offer relaxed, quiet and peaceful accommodation to suit all taste and budgets. Our rooms are elegantly designed along with chic artifacts and furnishing, creating spaces that are comfortable and relaxing for an ideal getaway . This will surely heighten your holiday experience.